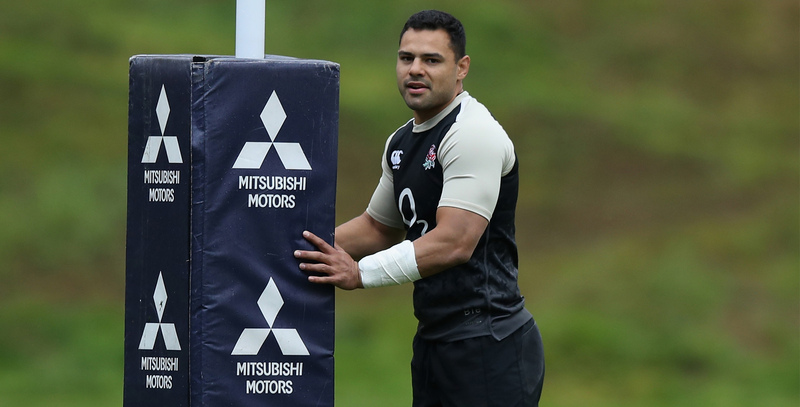 Ben Te’o has been named at centre for England’s clash with New Zealand in their second Quilter International Test at Twickenham Stadium on Saturday (kick-off 3pm). Te’o is set to win his 15th England cap after helping his country beat South Africa 12-11 last weekend. England Head Coach Eddie Jones said: “The expectation for Saturday is no different to any other Test match. We want to be at our best, better than we were in the previous Test match and we want to play with pride and passion which ignites the fan. 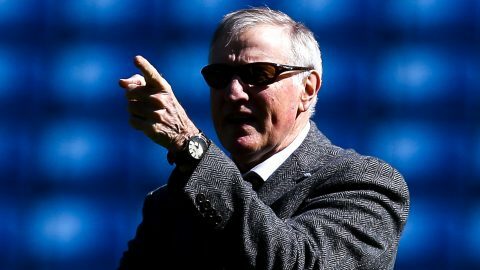 “It’s been a good week, the players have recovered well, trained well on Tuesday, exceptionally well on Wednesday and we look forward to the challenge of taking on New Zealand on Saturday.